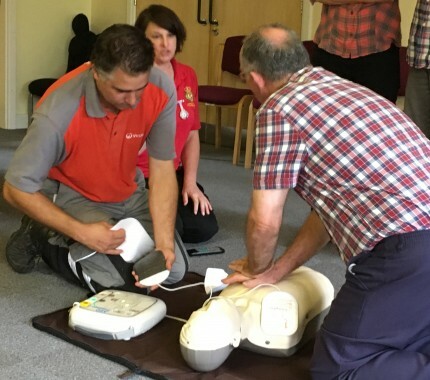 Four free drop-in sessions in Uckfield last week taught 30 members of the public basic cardiopulmonary resuscitation (CPR). 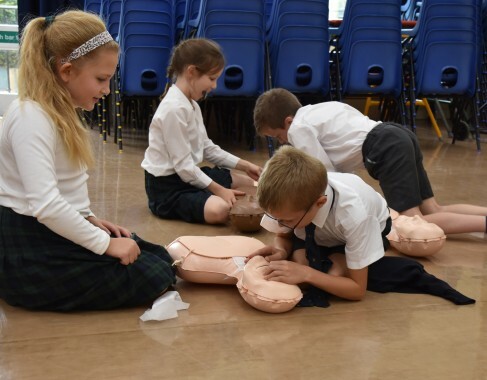 They were part of the Restart a Heart awareness campaign and were run at Uckfield fire station by Uckfield Community First Responders and East Sussex Fire and Rescue. 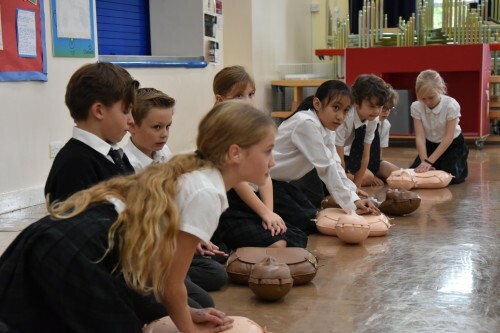 Duncan Thomson, watch manager, led a session on scene safety and practicalities particularly involving traffic accidents where the fire service have been assisted by members of the public who stopped to help. 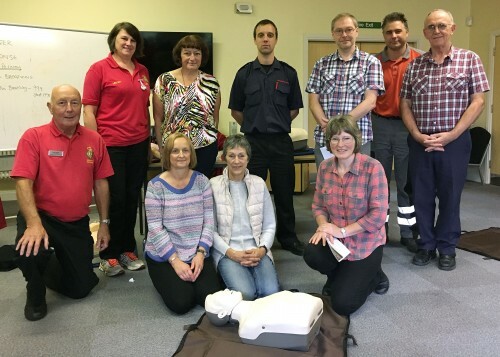 Basic life support, CPR and use of a defibrillator (AED) were led by first responder Helen Fairs, assisted by team leader Derek Smith, and Faith Lee. 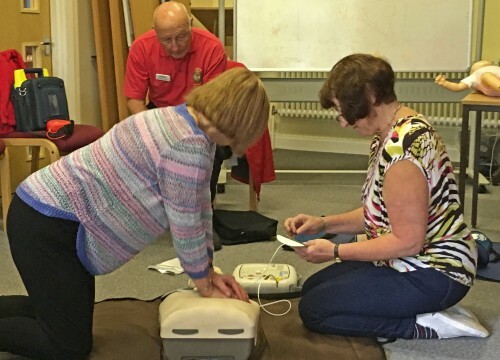 Everyone had the chance to practise CPR and use a training defibrillator. 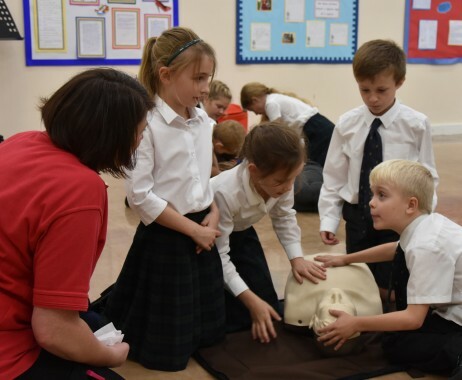 Helen organised sessions at schools in Nutley, Maresfield Bonners and Five Ash Down and during the week 96 children were trained in the basics of CPR.